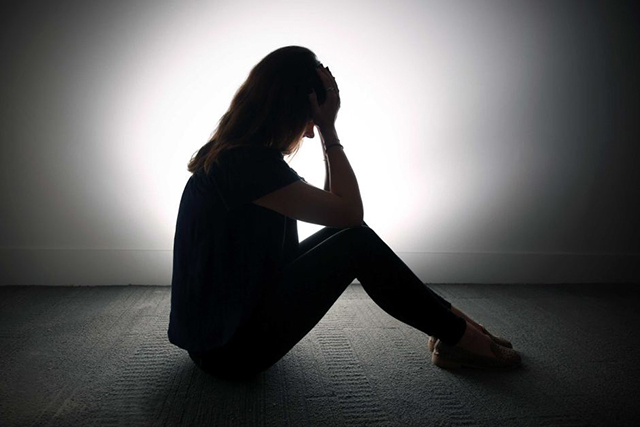 The Central Statistics Office (CSO) is set to oversee the development of a significant new national survey on the prevalence of sexual violence in Ireland as requested by the Minister for Justice. The request was initially made in December 2017 when the CSO took part in a working group. At the time, their role was to consider the availability of data concerning sexual violence and to subsequently outline recommendations regarding future requirements. Scoping, planning, executing and reporting on the survey is expected to take place over a five year period. The Department of Justice and Equality will fund an initial €150,000 for the initial phase. “Conducting this type of highly sensitive survey is a challenging departure for the CSO. In order for the data to be robust, very explicit questions regarding behaviours associated with sexual violence may have to be asked of a number of respondents. As a result, the design and implementation of this survey will require specialist expertise and training,” said Padraig Dalton, Director General of the CSO. The scoping group agreed that there is a need for the collection of new data on sexual violence as the most recent data available was collected in 2002. The survey will also identify the proportion of crimes that are reported to An Garda Siochána. This data will inform policy in several areas including justice and equality, health and social service provision to survivors, education and children. Eleven European countries are currently involved in a pilot study on the collection of gender-based violence in a project sponsored by the European Commission (Eurostat). The CSO will be liaising with Eurostat colleagues participating in the pilot when identifying best practice in the survey development phase.